The year 1776 gets committed to memory in elementary school, but how much do most of us really know about one of the most pivotal moments in U.S. history? 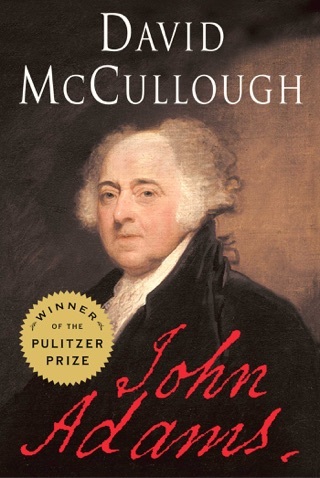 Best-selling historian David McCullough paints a detailed picture of the military struggle that was taking place while the Founding Fathers argued over the precise wording of the Declaration of Independence. 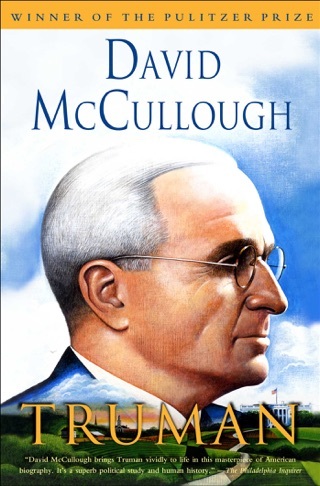 McCullough’s impeccable research allows him to find the flaws in George Washington and provide a balanced voice for the British and their supporters. 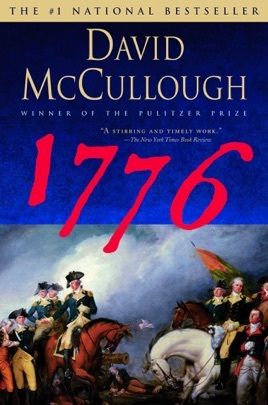 Written in a novelistic, high-energy style, 1776 brings a palpable immediacy to the start of the American Revolution. 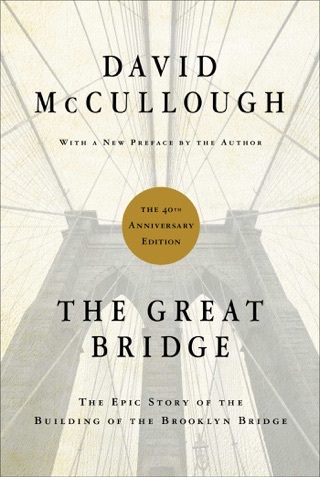 This handsome new version of McCullough's blockbuster (2.6 million copies of the original edition in print) is a visual feast. 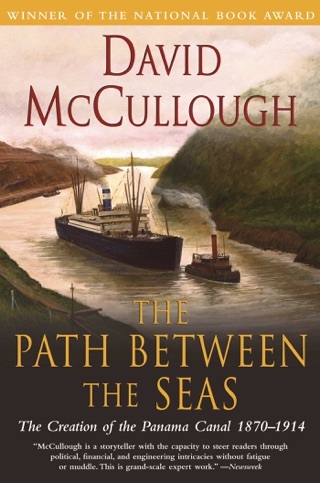 The text is abridged, but McCullough illustrates his riveting account of the most important year in the war that made America with maps, portraits and reproductions of broadsides and newspaper ads. Many famous paintings are included Washington Crossing the Delaware (which, McCullough notes, captures the drama of the moment, even though many of the details are inaccurate); Charles Wilson Peale's portraits of Alexander Hamilton and Gen. Nathanael Greene; John Singleton Copley's portrait of Mercy Otis Warren, who wrote an early history of the revolution. McCullough also introduces less well-known images, such as a satiric print poking fun at the British prime minister, Lord North. Scattered throughout are vellum envelopes that hold facsimile reproductions of 37 primary sources letters from George Washington to Martha, an ambrotype of Continental soldier Ralph Farnham as a centenarian, the text of a vow of allegiance to the king taken by Loyalists in New Jersey. By including these documents, McCullough has recreated not just the excitement of 1776, but the thrill of an archival research trip as well. From start to finish, this volume is a delight. 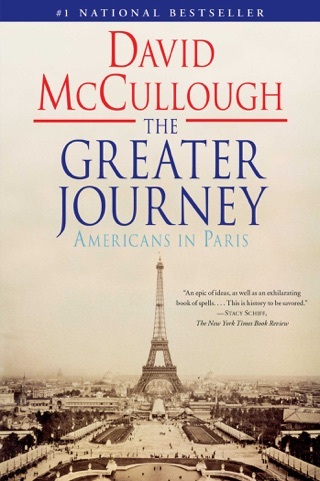 The story of the Revolution is told so eloquently by David McCullough that it reads more as a vibrant and wildly entertaining story of courage than a traditional history text. Engaging and unforgettable. 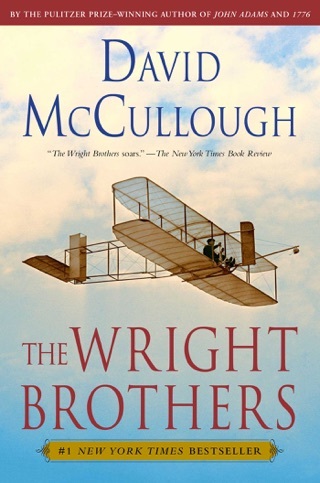 Through great detail and an awesome ability to tell a complex story, the author brings to life the most significant year in American history. He mixes in first hand accounts and facts in a way that makes historical events come to life in a vivid story. A must read for anyone interested in American history, especially the revolution years.